Ginosi likes its apartels and hotels to be cool and contemporary, and accommodations to be spacious, comfortable, and fashionably distinct. If the condition of a new property does not match Ginosi's branding style and quality, we completely refurbish and re-furnish the property to bring it up to standard. An investment in the upgrading of a property is an investment in the quality of our guest experience. Before launch, the Pedralbes Hotel in the Barcelona district of the same name was completely refurbished, and the outdated interior and furnishings were replaced to create a contemporary space that leaves guests with an indelibly pleasant experience. Refurbishment began with the renovation of the facade and extended to the interior, with the installation of new elevators. 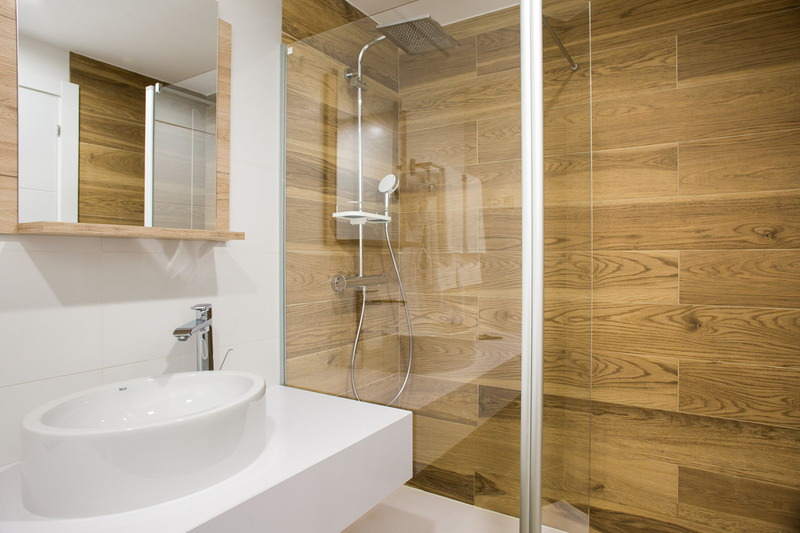 The old bathrooms were torn down and rebuilt in a completely new, sleek style. Floor and wall finishes were replaced, built-in furnishings like closets were installed, and new beds, furniture and even en-suite coffee machines were brought in. The new interior was topped with new bedding, including memory foam pillows, and new curtains to create a plush and modern but also very cozy and relaxing environment for our guests. 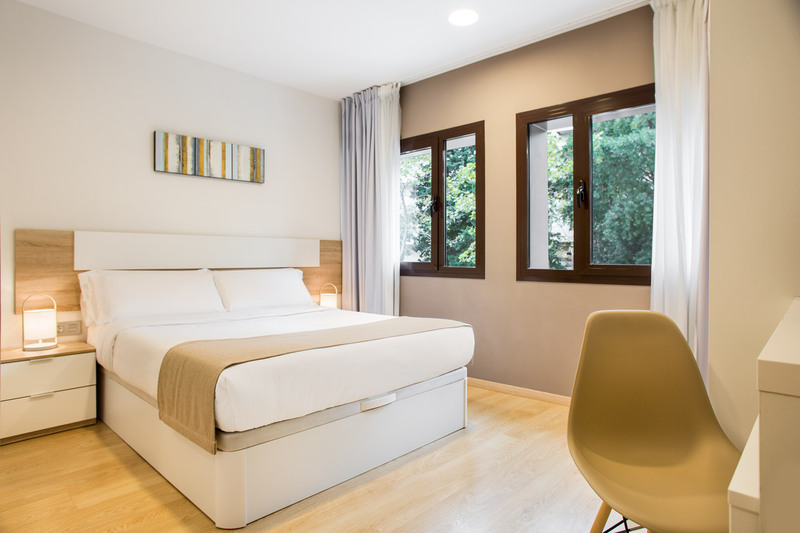 The Ginosi Pedralbes Hotel has a total of 30 Deluxe Twin and Deluxe Double rooms. All have en-suite bathrooms, flatscreen TVs, and air conditioning. 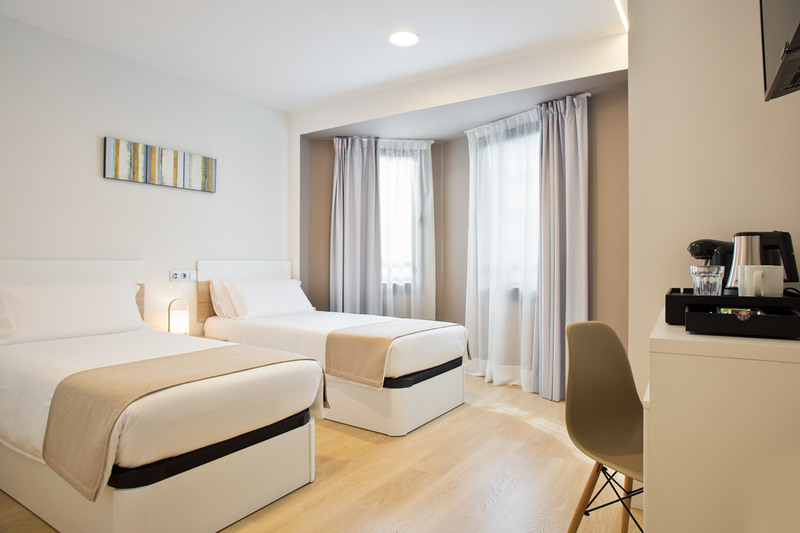 Like all Ginosi apartels and hotels, the Pedralbes Hotel is pet-friendly and all rooms are smoke-free. The hotel is located in the bustling business Barcelona district of the same name. The rooms overlook the Jardins de Can Senillosa Park. The Lafuente Lorenzo Wine Store, Hu Nan Sushi Restaurant, and the DIA and Caprabo Senillosa supermarkets are all within a 50 meter range. There are more restaurants and cafes within a 200-meter range, including the Tantarantan Italian restaurant, the Cafe Dole, the La Fermata de Saria Pizza Restaurant, the Oriol Balaguer bakery, and the La Burg hamburger restaurant. The Jardines de Villa Amelia Park is just a 2-minute walk away. 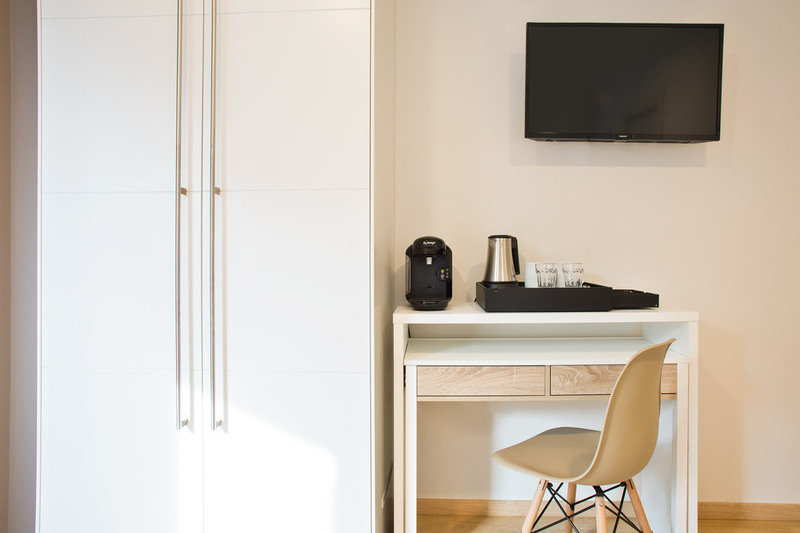 The hotel also has direct access to public transport that connects quickly to Barcelona's best sites like the Plaça Catalunya, the famous Camp Nou Stadium, Tibidabo Hill, La Pedrera, and Park Güell. For more information about the Pedralbes Hotel, please visit the hotel's page on our website.